This flip cover was developed with the user’s lifestyle in mind. This cover is designed to protect your smartphone without adding bulk in order to maintain a slim profile. It is the perfect combination of style and durability. 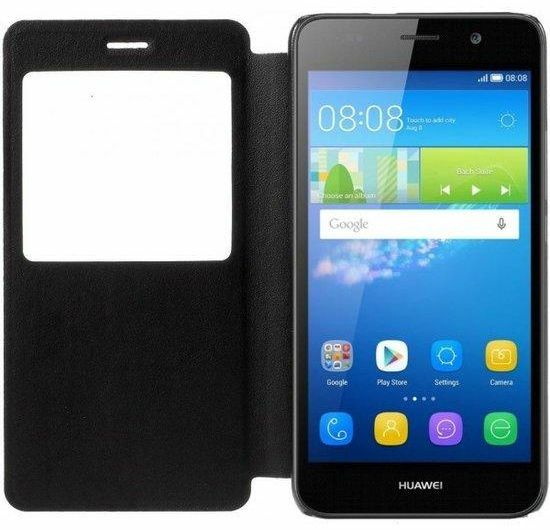 It is specifically designed for your Huawei Smartphone. Made from high quality learther and PC back cover, your device is protected from scratches and everyday bumps. The soft interior lining will also protect the screen as well as feel great in your hands. Precise molding and cutouts enable easy access to all available functions and ports. Make sure that your package is sealed with infinity seal.